Added 20 More Showcase Presents Titles! Buffyverse Trade List Complete + Up to Date! Added Last Angel In Hell! All Chronicles Books Added To Reading Order! I Just Bought My First Ever Archive! 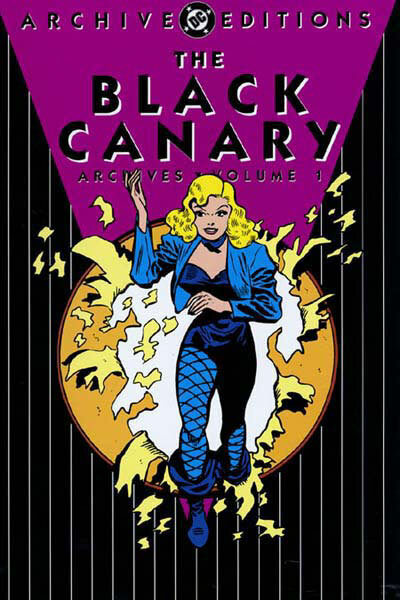 Black Canary! Huge DC Update! 267 Books Added! Archives, Classics Library, Westerns, and More! Added “Self Contained” List and “DC Classics” Series. Headers too! 44 New Books! DC Animated Universe! Tiny Titans! Super Friends! The Internets Is Broken! Also, We Got Jacked. Spreadsheet Success! Reading Order Updates Starting Soon! DC Revives its War Titles!